Young people have become disconnected from nature, principally because they don’t get to meet it first hand, see, hear or smell it. They don’t get to feel it and therefore they never have the chance to fall in love with it. And simultaneously in the minds of many parents the ‘great outdoors’ has become a dirty and dangerous place for children to be. It’s a very vicious circle which is endangering the development of the ‘Great British Naturalists’ of tomorrow. Living in the UK, with its unpredictable climate, we invariably have to ‘dress up’ to go out, to stay dry and warm and kids have become a lot more picky about what they will or won’t wear. 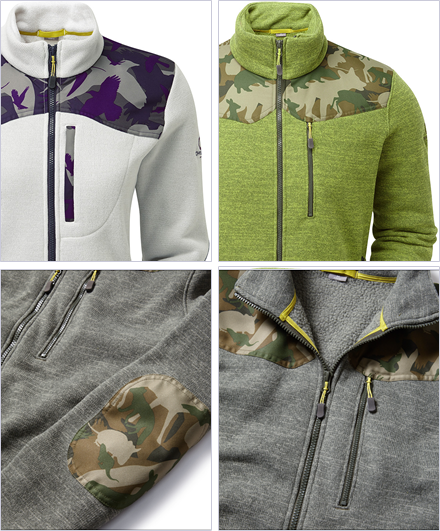 Blue or black un-shapely GORE-TEX® or ‘grandads’ fleeces’ . 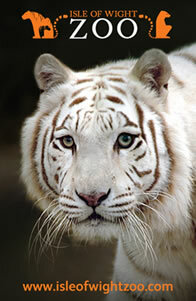 . . it’s a fight to get them on and it starts any outdoor adventure off on the wrong foot. 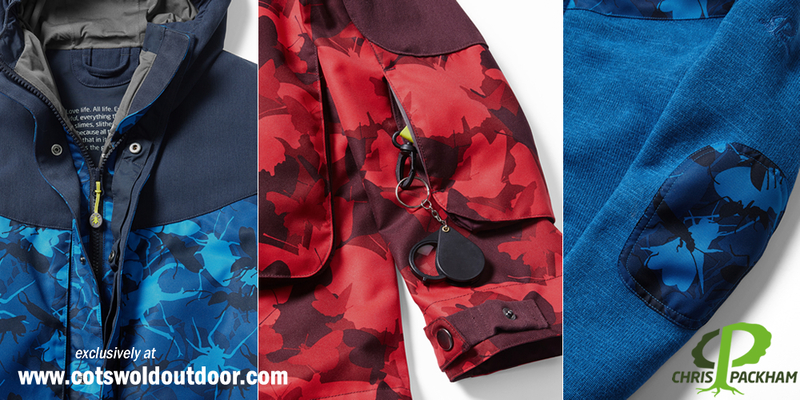 So I’ve designed some ‘cooler’ kids jackets, fleeces and trousers, with interesting patterns and in friendlier fabrics – just as waterproof and just as warm. And they are specially aimed at the budding biologist – these are possibly one of the world’s first fully educational clothes for kids. Each comes with a set of fold out field guides (birds, mammals, butterflies and bugs) and a link to a charitable website where they can learn more about the species they find and identify. There’s a magnifying glass so curious eyes can get a closer view. There’s a ‘wet pocket’, a removable/washable liner which can be used to carry home some of the less savoury finds on a ramble – perfect for skulls and pellets . . . and worse! The lining of each jacket also has a guide to the commoner footprints left by the UK’s mammals and birds. Simply look inside your coat to see if it’s a fox, badger or dog that’s left its mark in the mud! 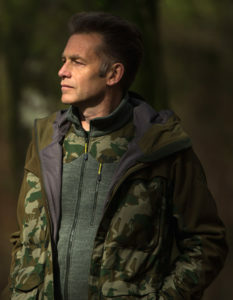 There’s no noisy Velcro to disturb wildlife when it comes close, the hood has a proper peak so you can actually see out when it’s up, and there are pockets of all the right sizes, in all the right places. And there is what appears to be traditional camouflage fabric . . . but look closer and you’ll see it’s made up of animal silhouettes and it may surprise you that there are some bright colours too. 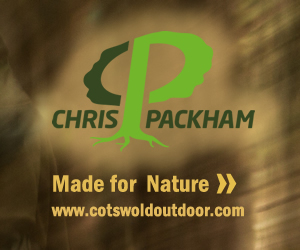 It would be a shame for adults to miss out on these tailor-made for naturalists features so I’ve done a men’s and women’s range as well. 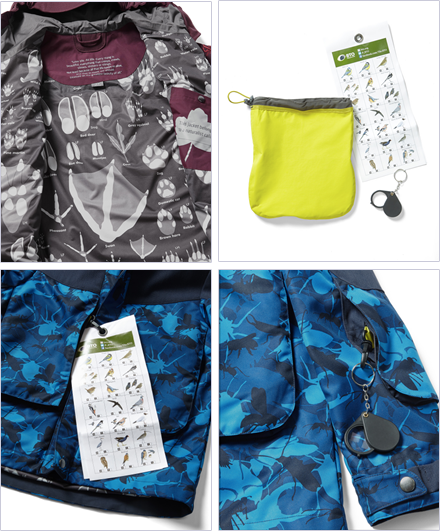 Soft lined pockets to take phones and tablets (which are slowly but surely replacing paper field guides), top quality quiet woollen waterproof fabrics, repairable poppers, hand warming pouches . . . and in designs and colours that won’t make you look like a mountaineer when you pop into the supermarket. We left out the footprints . . . just ask the kids! 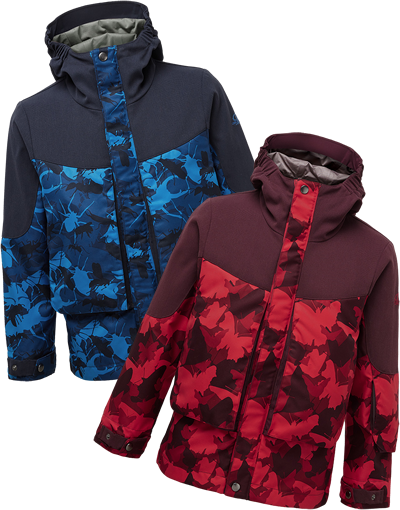 If one child puts one of these coats on, goes out, meets nature and falls in love with it then I’ll be happy. And if one adult ‘says “no Velcro – the best badger watching jacket I’ve ever had” then I’ll be happy. Images of Chris above are copyright of Jo Charlesworth.